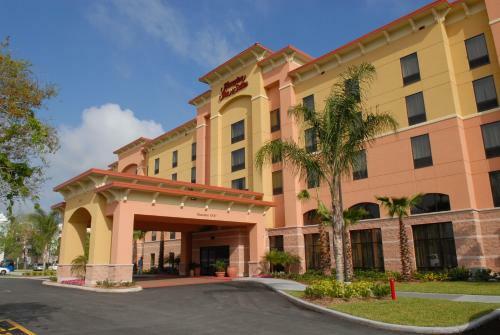 Hampton Inn & Suites Orlando-South Lake Buena Vista is located in Kissimmee,FL. 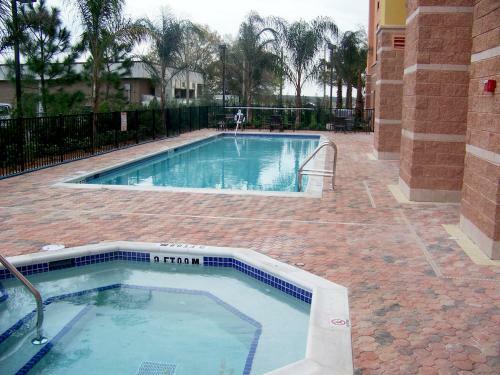 It offers an outdoor pool for guests to enjoy. 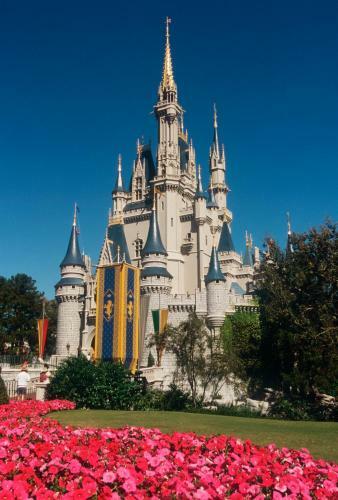 Walt Disney World Resort is 6.1 km from the property. 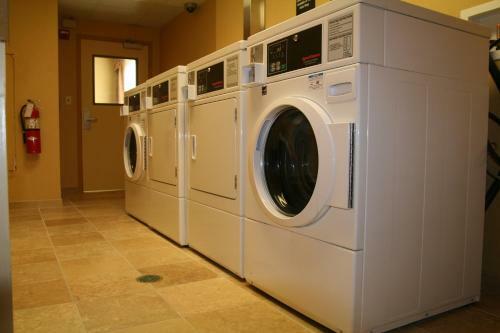 Rooms at the Hampton Inn & Suites Orlando-South Lake Buena Vista include a private bathroom. A flat-screen TV with cable channels is featured. 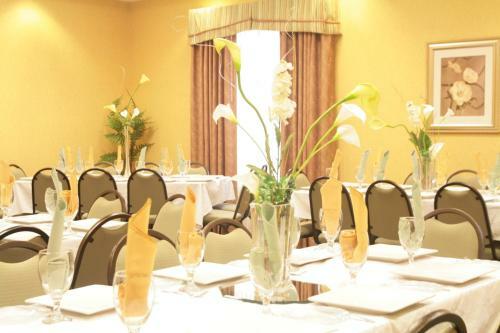 Hampton Inn & Suites Orlando-South Lake Buena Vista offers a free hot breakfast buffet and a fitness centre. 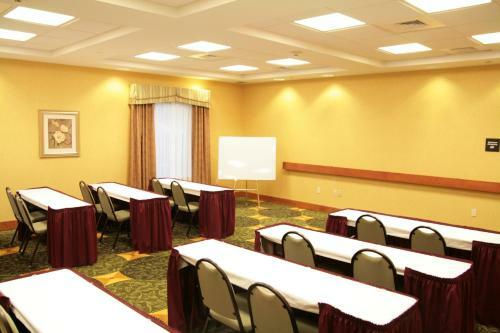 The hotel also features a free 24-hour business centre. 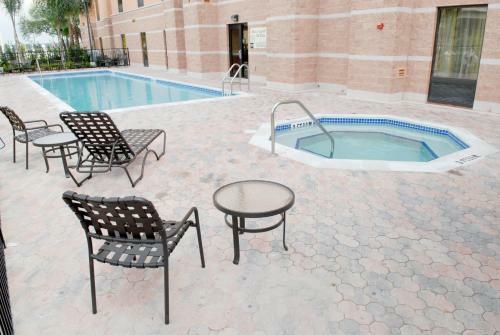 Universal Orlando Resort is 16.4 km from the Hampton Inn & Suites Orlando-South Lake Buena Vista. 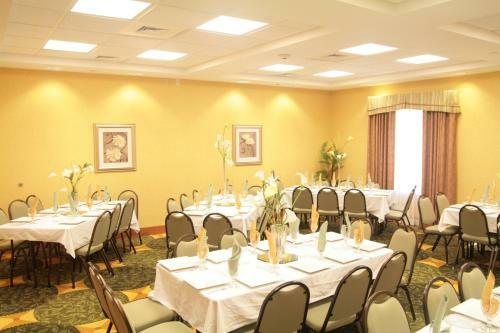 SeaWorld Orlando is 11 km from the property. 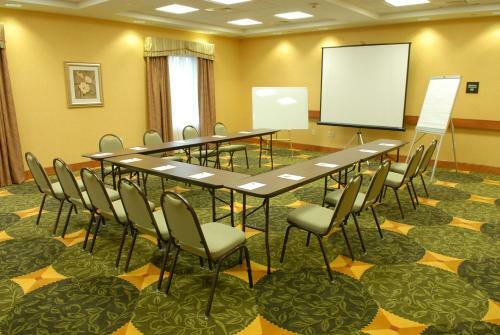 Orlando International Airport is a 25 minutes' drive from the property. 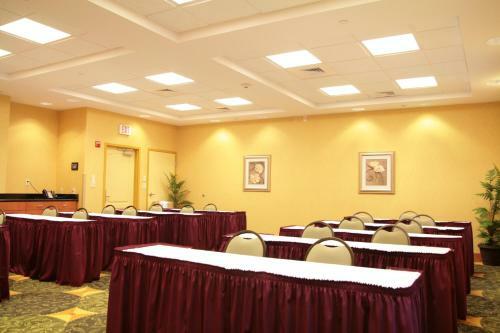 the hotel Hampton Inn & Suites Orlando-South Lake Buena Vista so we can give you detailed rates for the rooms in the desired period.